Several Girl Scout Gold Award recipients and potential recipients were featured in the news this week. Explore Baltimore County reports that Girl Scouts Molly and Alyssa of Troop 3122 in Catonsville were honored for their completion of the Girl Scout Gold Award last weekend at the Girl Scout Gold Award Banquet in Annapolis. Alyssa used her project to raise awareness of homelessness as well as donate supplies for homeless to Arbutus Emergency Services, the article stated. Molly’s project collected and donated First Communion dresses for families in need. 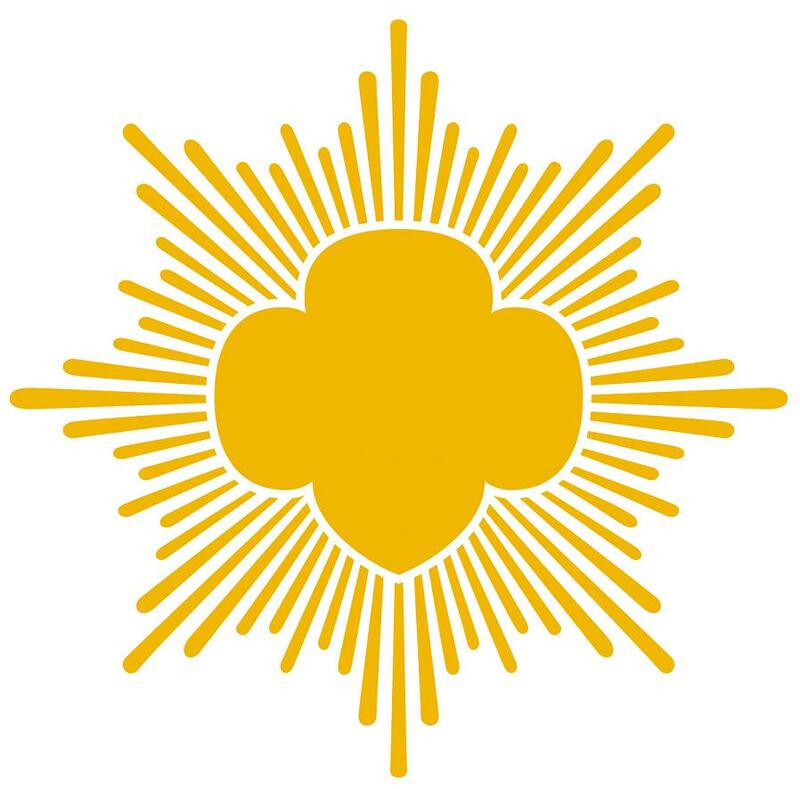 The article reports that members of Troop 3122 has more Gold Award projects in the works–Girl Scout Laura is working to complete her project of collecting and donating toiletries to the homeless this summer. The Columbia Flier reports that Girl Scout Christina of Troop 1072 in Columbia is also working hard to complete her Girl Scout Gold Award project. She is running an instrument drive at Wilde Lake High School this weekend to support the Baltimore Symphony Orchestra’s ORCHKids program, which provides music education and mentorship to city youth. In the articles, Christina’s troop leader, Julia Dougherty, and Molly state that many Girl Scouts face busier schedules as they get older and often their interest in Girl Scouting wanes, but that the Gold Award program keeps girls involved. Molly told Explore Baltimore County that her Gold Award project helped her feel more connected Girl Scouts. “Within the past few months, I felt a little more connected to Girl Scouts. With the Gold Award, we ended up doing a lot more than we would be doing and getting into it more,” she said in the article. Congratulations to the girls on their Girl Scout Gold Awards. Read the Explore Baltimore County article here, and the Columbia Flier article here.